Cold start but a warm ending 1/10 w/updated report from Yesterday! I got a little behind editing this video from last week. Bait was a little tough for us but we got it and the bite in the morning was not very good since we had slower tides and cold water to deal with. After moving around we finally got into some fish. 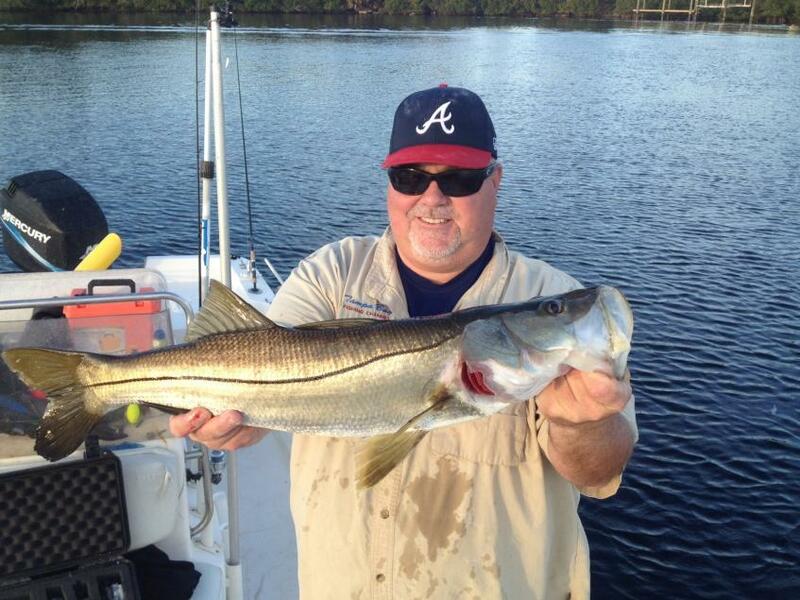 Ended up with some nice snook a couple of nice reds and some trout. 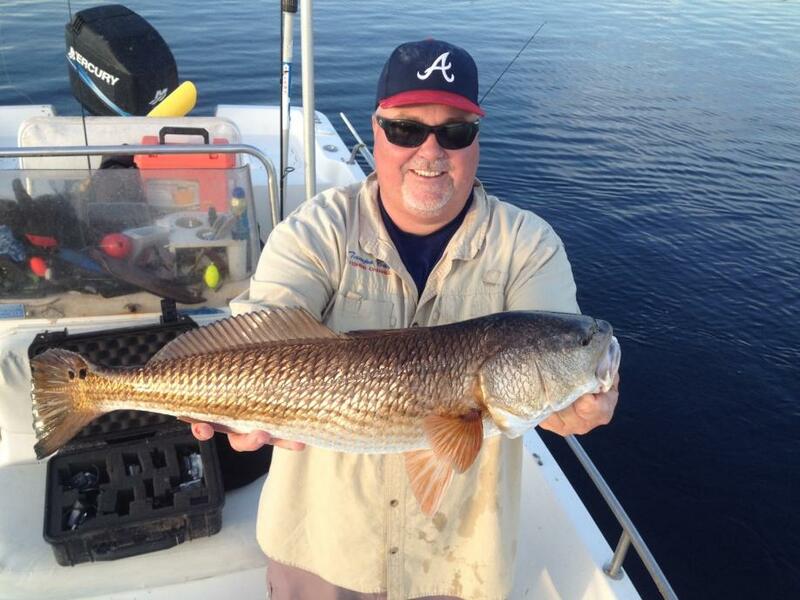 The reds have pretty much disappeared on us and we tried something different yesterday and fished an area that I have only fished 3 times in 26 years of fishing tampa bay. I will let the video show you what we caught last week. Yesterday we had a decent tide in the morning and a crappy tide in the afternoon which we decided to go after snapper. We fished the somewhat new to me area in the morning looking for primarily redfish. Got to this area and it had a TON of fry bait and mullet were everywhere. We tried for a little while but nothing was going on so we did a little investigating but still nothing. Found an area that was holding mudminnows and shad. Castnetted those up and decided to head out and fish for snapper. The bite for snapper was decent but alot of small fish. Caught a few nice ones with some real nice grunts and decided late in the day to go back to an area that has been producing. We ended up wtih some nice trout and a red. Snook were busting but would not commit since the tide was still barely moving. Nice day to be out but it was slow. Learned that the new area that we went to will not be going back there until maybe spring time. You never know unti you try right????? I would have expected to hear that the Snook have disappeared with the colder weather and water temp over the last two weeks but not the Red Fish. Is that normal? I think when we had that really warm spell it got them a little confused. But with the weather pattern getting back to a normal winter pattern I believe that they will be showing back up in the backcountry areas. HOPEFULLY! Solid report as always Todd, Keep them coming!